Home / Blog » Center for Specialty Surgery Achieves AAAHC Accreditation! Center for Specialty Surgery Achieves AAAHC Accreditation! You’ve made an excellent choice! Center for Specialty Surgery (CSS) has achieved accreditation by the Accreditation Association for Ambulatory Health Care (AAAHC). Status as an accredited organization means that CSS has met nationally recognized standards for the provision of quality health care set by AAAHC. 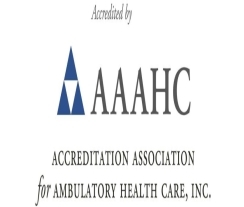 More than 6,000 ambulatory health care organizations across the United States are accredited by AAAHC. Not all ambulatory health care organizations seek accreditation; not all that undergo the rigorous on-site survey process are granted accreditation. CSS has undergone an extensive self-assessment and on-site survey by AAAHC expert surveyors comprising of physicians, nurses, and administrators who are actively involved in ambulatory health care. The survey was consultative and educational, presenting best practices to help CSS improve its care and services. “Going through the process challenged us to find better ways to serve our patients, and it is a constant reminder that our responsibility is to strive to continuously improve the quality of care we provide,” said Caster. The Center for Specialty Surgery, housed within the Orthopedic + Fracture Specialists has partnered with Providence Health Systems back in 2009. The facility is a multi-specialty surgery facility that is part of the fast-growing, nationwide trend towards outpatient surgeries being performed outside hospital operating rooms. 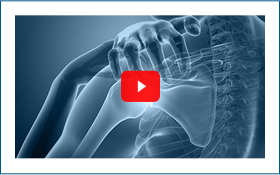 Orthopedic + Fracture Specialists is the only full-service orthopedic practice in the west side of Portland that offers immediate diagnostics and treatment within one facility. 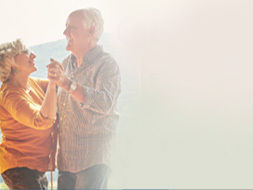 Here, it’s easy to coordinate appointments, surgery, and recovery to manage the patient’s chronic orthopedic condition.